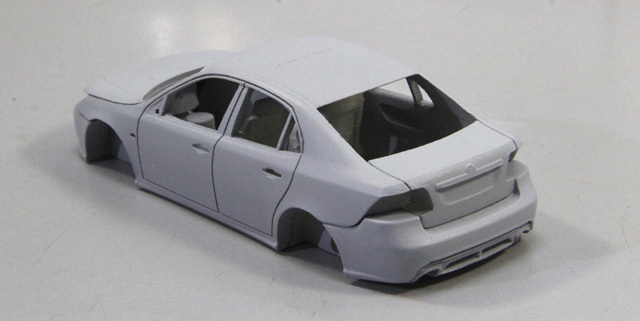 Saab 95 Aero Sedan 2010 kit re-stock. All improved kit will be available September 1st . Meanwhile I'm taking short vacation and will be back Aug 24. All orders, placed during my vacation will be fulfilled after Aug 24. Thank you for your patience and understanding. Up-to-day Only 8 ready-made models 9-5 Aero Combi are still available. Please, contact me to ask in you have interest to obtain one of them. 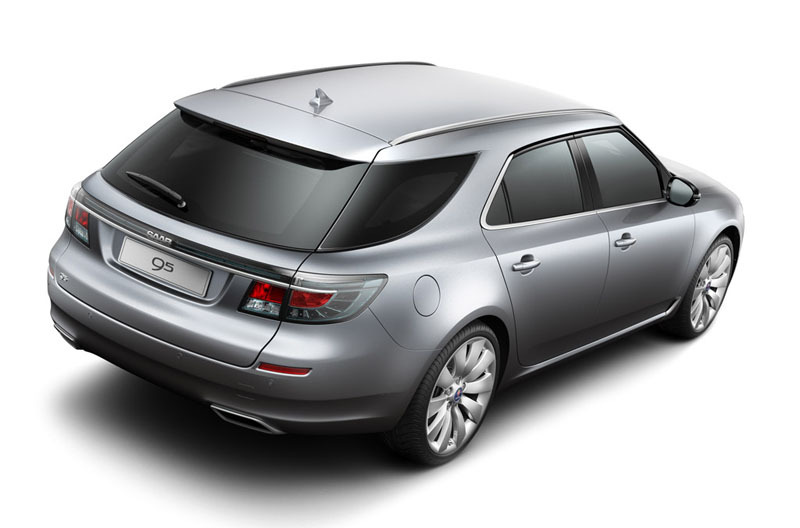 Saab 95 Aero Sport Combi 2012 ready-made models will be released next week. 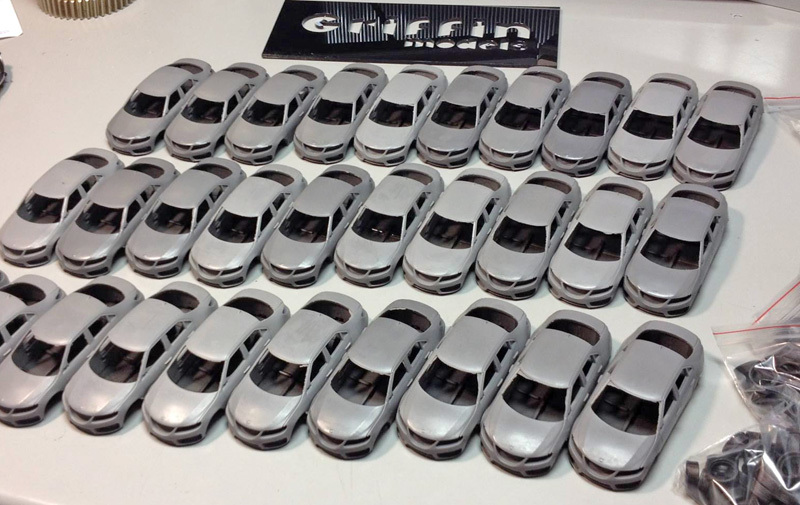 Initial run of only 30 ready-made models. Please, contact me using the CONTACT US form to check availability and to place your reservation/order. Price - 220 EUR per model. 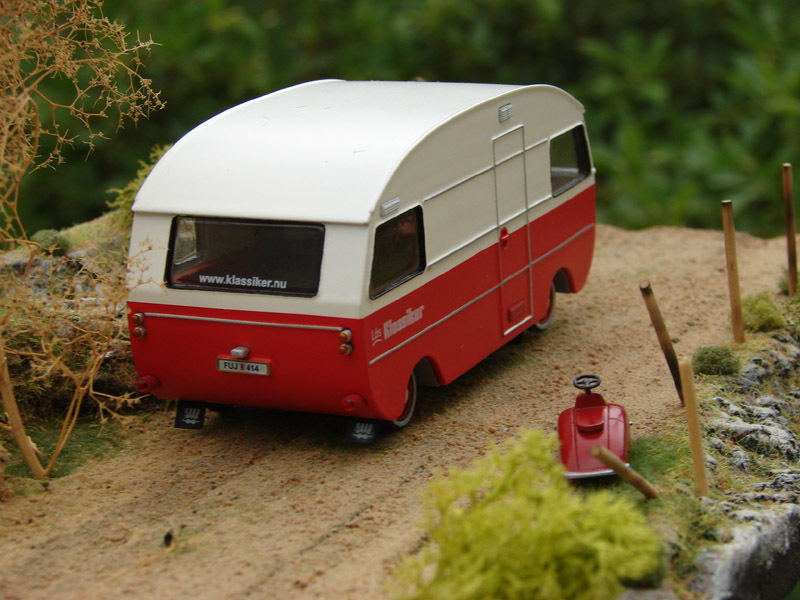 Volvo VESC was just released as kit. 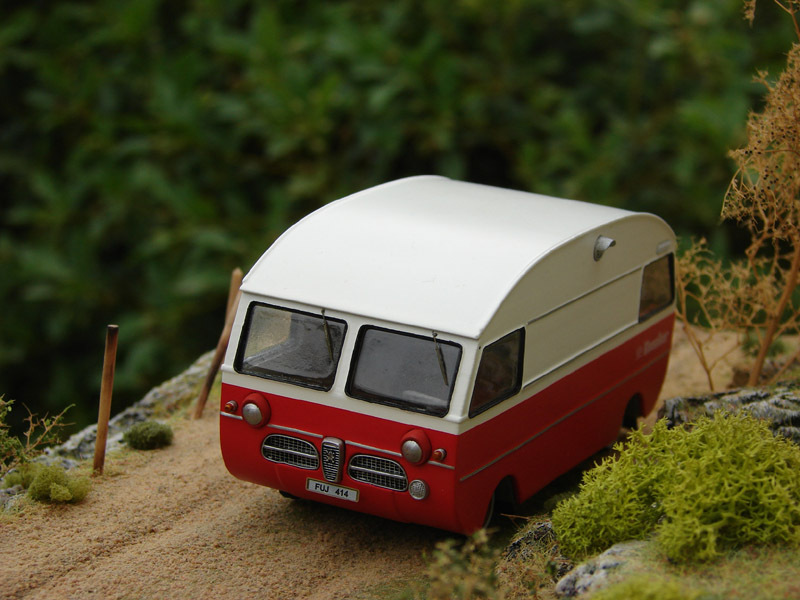 This is the very first time that a scale model of this iconic Volvo car has been produced. 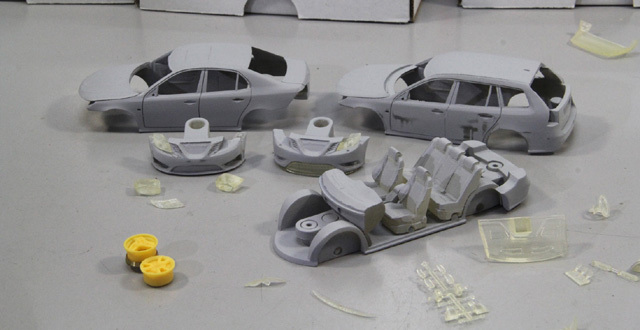 Each kit will allow you to built up any of the two versions of the Volvo VESC. Ready-made versions will be released in a month. 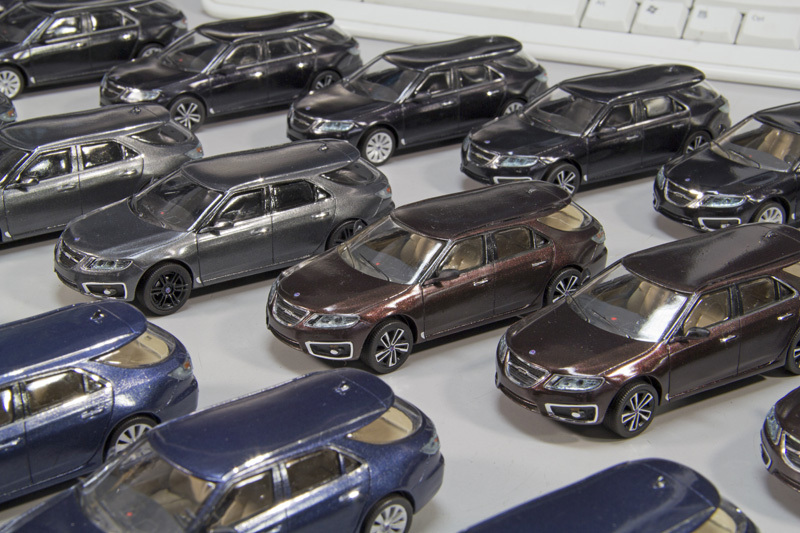 Their price will be 199 € per model. A limited edition of 12 units will be made of each of both VESC versions. 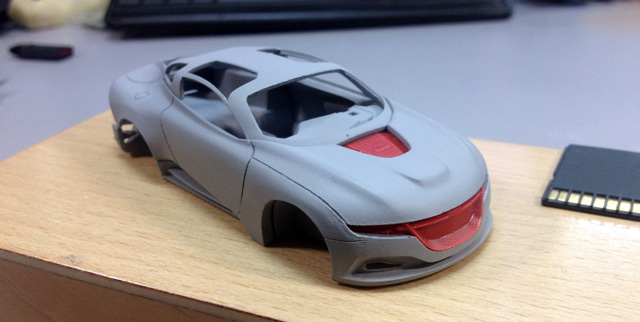 So a total of only 24 rtr models will be available. 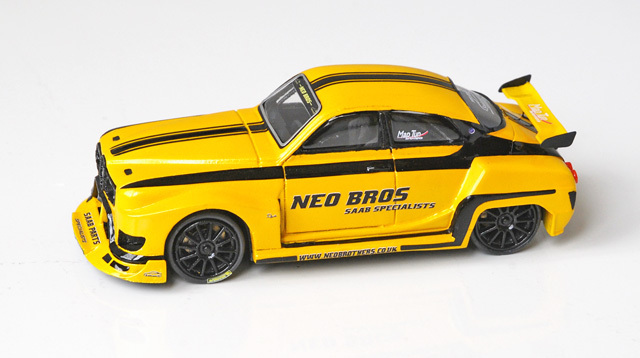 Saab 95 Aero Sport Combi 2012 kit is now available in the store. 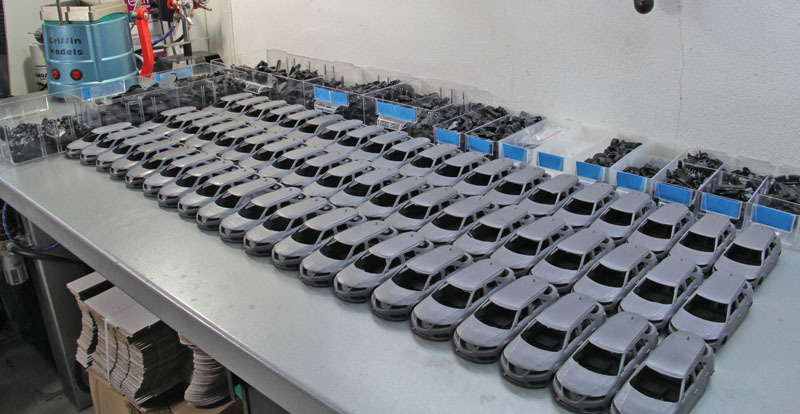 Initial run of only 60 (30 kits and 30 ready-made models, which will be prepared later this year). Congratulations, Peter, well done ! After I broke my leg Feb 9th I lost full two weeks in hospitals, surgeries, etc.... But now I finally have ability to reach my workshop (it's on a second floor and the only way to my workshop it through an extreme ladder...) and to continue my work with Griffin Models. 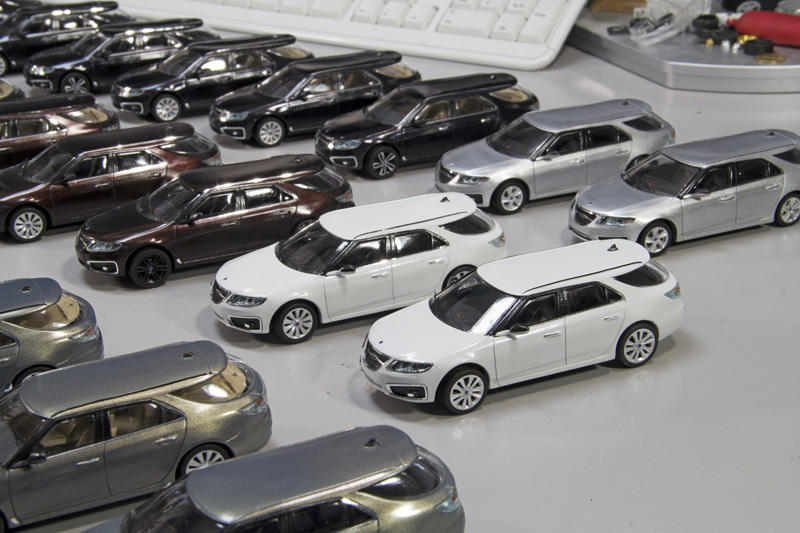 Now 2/3 (40 of 60 pcs) both Saab 95 SportCombi and Volvo VESC are produced. I expect to finish both models within two weeks. 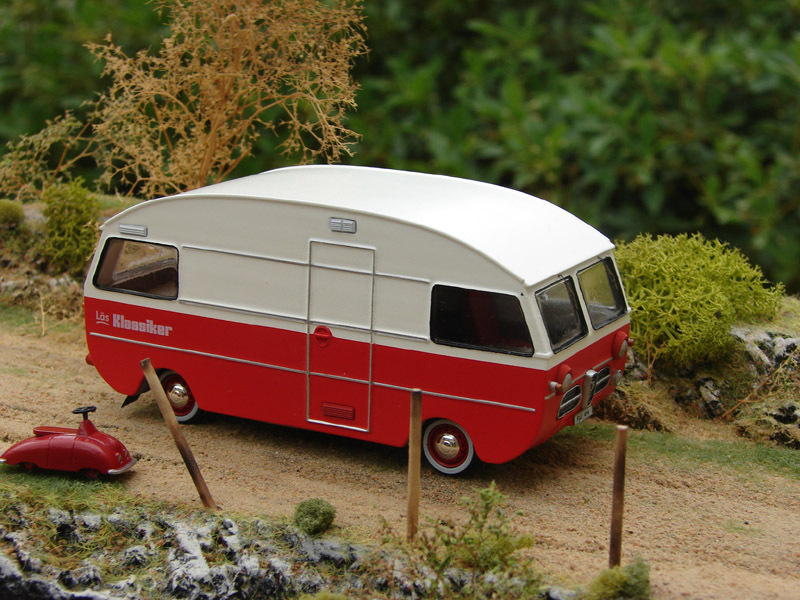 Both models will be available as kits in my store starting March 2015. Two versions of Volvo VESC will be released as ready-made model in April 2015. 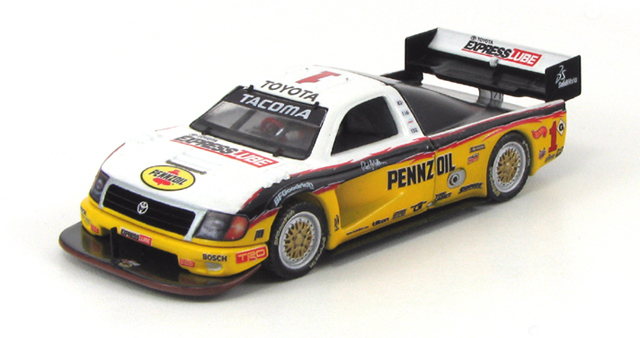 One more ready-made model is available in my store: Toyota Tacoma Pikes Peak 1988 - only 10 models were produced by Griffin Models. My next Pikes Peak project - Saab Viggen Pikes Peak is planned for October 2015. 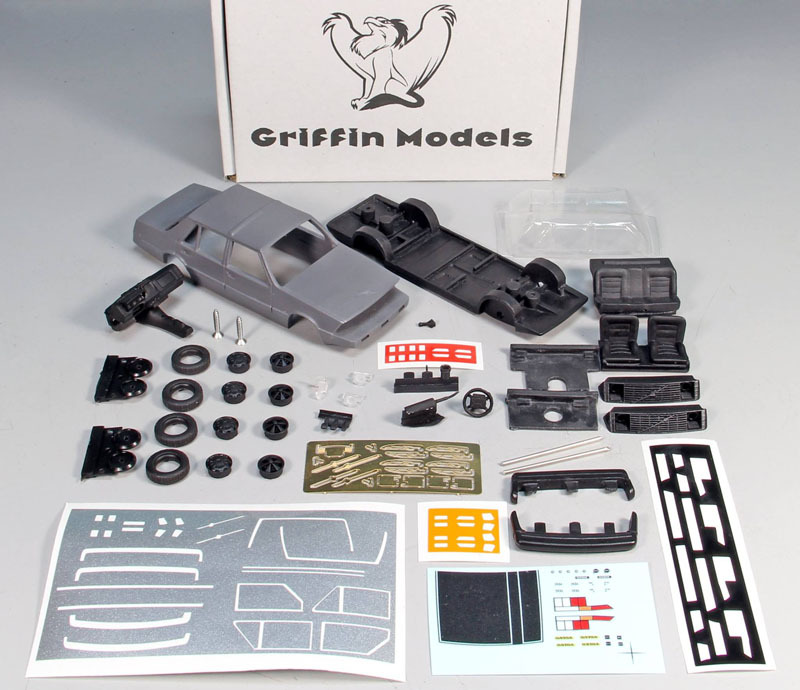 Saab 96SS ready-made model available in my store. Only 15 were made. 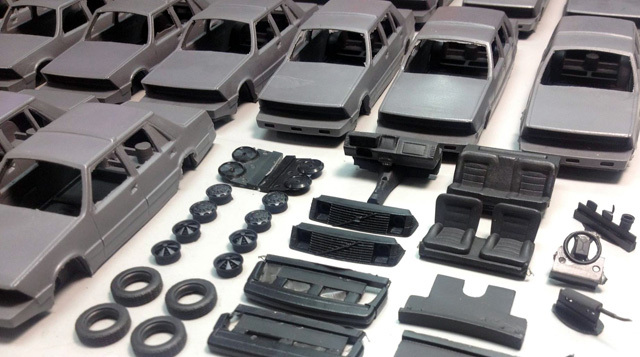 Saab 900 Sedan and Saab 900 Notchback are available as resin kits via my Saab 900 Configurator. Saab 900 Airflow kit also available in my store. 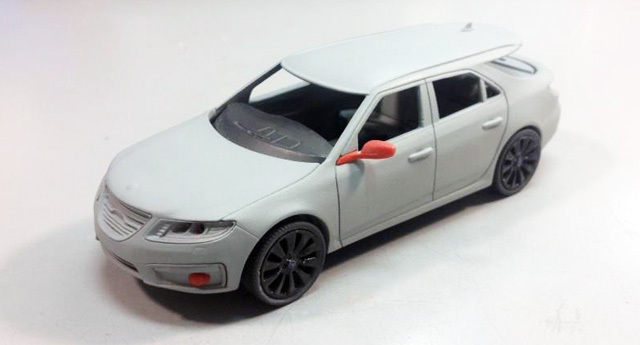 Next month Saab 9-5 Sport Combi 2012 will be released as kit. Same time Volvo VESC will be released as well.